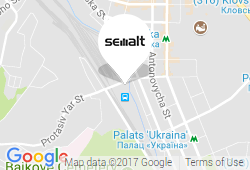 What is the main goal of an SEO of a company engaged in small business? Today, we will look at SEO as a marketing tactic specifically for small companies. I will share everything I’ve learned working with dozens of small business SEO projects. My goal is to arm you with the knowledge to make well-thought-out decisions when implementing an SEO strategy. So, closer to the point. The truth is that SEO for small businesses is not that hard as it may seem at first. 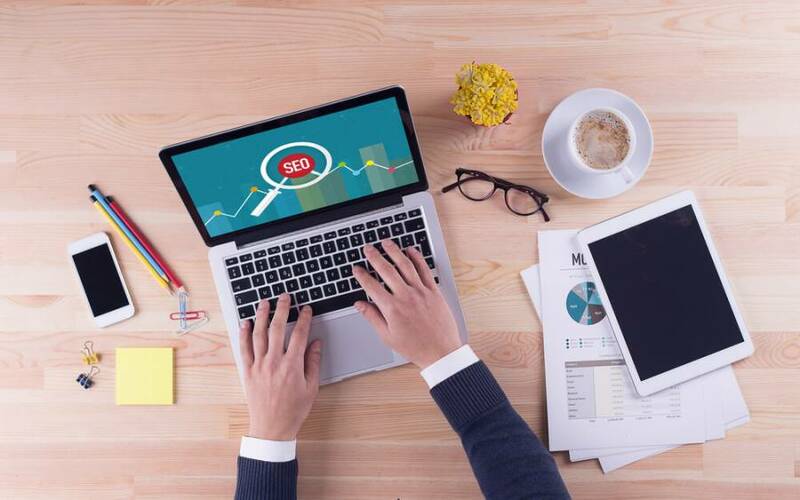 You can significantly improve your Google rankings and attract more visitors to your site by focusing on four primary things — generating relevant content, selecting right keywords, doing on-site optimization and building backlinks. Let's take a closer look at each of these SEO essentials. This one is a starting point of the small business SEO process. Your goal should be to select key phrases that are relevant to your business. Think on those terms people type into the search box when making a search query. Try to choose the keywords that aren’t too competitive for your budget. The best option is to limit yourself to around five to start with. By doing so, there is a better chance that you will get good results on a small budget. Once you are done with keywords, create an individual page of content for each of term. Remember, the content you generate should meet the needs of your target audience. Try to make your content better than that which is already on the first page for your chosen keywords. The next step is to add the keyword for each page to the page’s URL, meta description, page title, and header tag. Adding keywords in those places is the most important thing to do since it has the most significant effect on your rankings. Generating valuable content as well as optimising it correctly is only half the battle. The other half is all about the number of quality backlinks your site has. 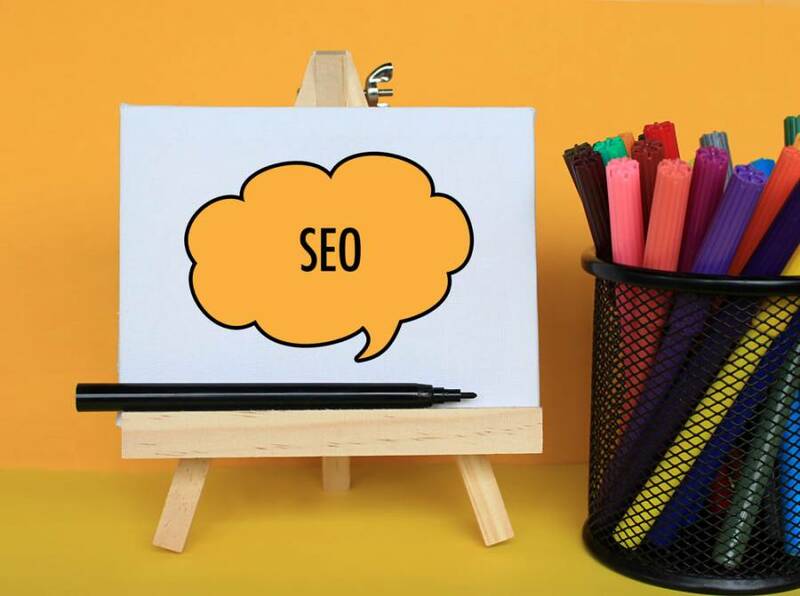 To rank at the top of Google's Search, your website needs to have more relevant, quality backlinks than the resources currently listing on the first page for that keyword have. Replicating the backlinks that those sites already on the first Google page have is an excellent place to begin. Find out which resources are linking to them and ask if they will link to your site as well. Another good idea is to ask partners, customers or friends to link to your site. This can help you build relationships with well-reputed businesses and popular bloggers whose websites are relevant to yours. You should understand that SEO takes time. Google might not credit the backlinks you acquire for weeks. However, sooner or later your rankings will improve, and you’ll get more visitors to your company website.